Over the past years, the number of Irish native speakers has dropped considerably. We see this as an extra reason for us to develop the learning tools we currently have, and to encourage as many people as we can to learn Irish Gaelic. You may not be a native Irish speaker, but learning the Irish language will safeguard its future. We often get questions about Irish Gaelic native speakers, and if our lessons go in line with a specific Irish dialect. As you know, we always answer your questions, some times directly, and other times through the Bitesize Irish Gaelic Podcast or blog. 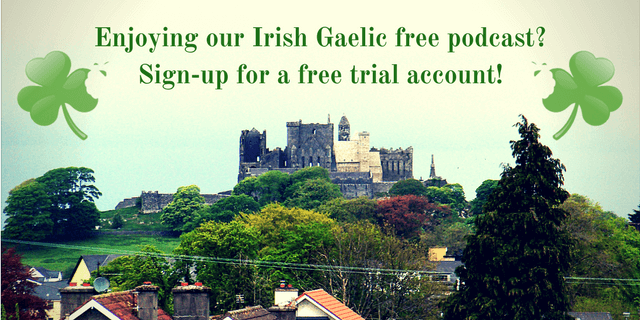 If you have a question about Irish Gaelic, please use the contact page and ask us. If you want to learn about the difference about being an Irish native speaker and being raised in an Irish-speaking household, you should really listen to this Bitesize Irish Gaelic Podcast episode re-run. 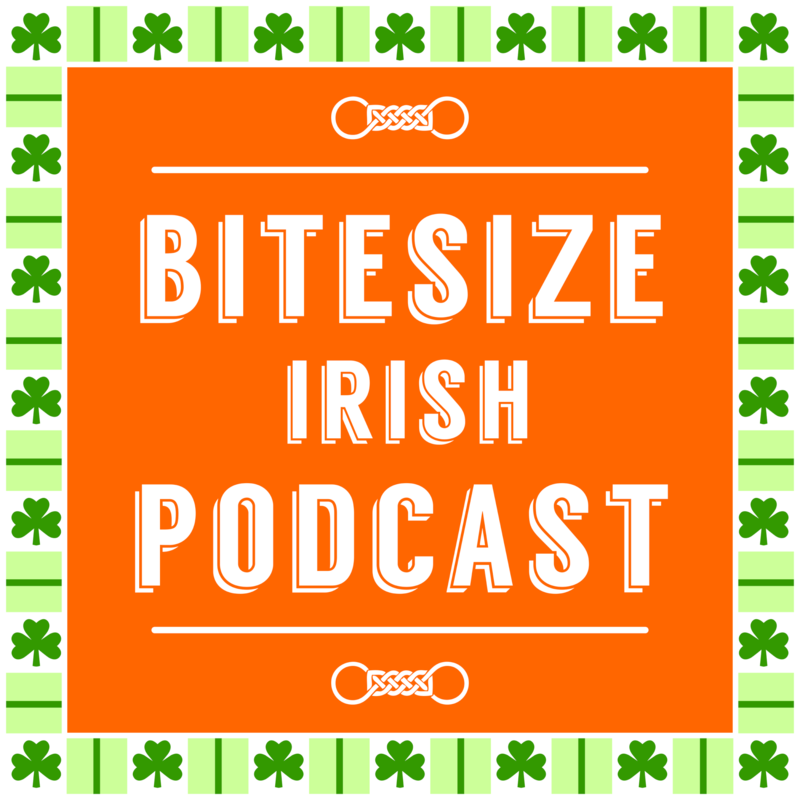 In this rebroadcast of the 17th Bitesize Podcast, Eoin talks about being an Irish native speaker, how different are the dialects of the Irish language and where should you visit on your first trip to Ireland. This is a re-run of the 17th Bitesize Irish Gaelic Podcast episode, in the English language.